It was a history making game last weekend as City drew 5-5 away at Bristol City. It was a game that perhaps split opinions with some enjoying the fact there were 10 goals in a game whilst other bemoaned the inability to win despite scoring 5 and some dodgy defending! We can see the merits in both opinions but games like that don’t happen very often so we’ll enjoy being part of it despite the frustration of conceding in the 94th minute! The point also meant City are safe and will be playing championship football next season. This would normally be a positive if it wasn’t for the worry of another summer of underinvestment in the transfer market, contracts running out and divisive ticket policies! City this weekend welcome promotion chasing Cardiff City, a club that has gone through its own problems in recent season, and we wish then well after Saturday if they do go on to gain promotion. HCST are pleased to announce that some of the shirts worn at the Chelsea game commemorating the Triple Trawler disaster are to be sold. The shirts have kindly been donated by the Club to the Triple Trawler Memorial Group who asked the Trust to advise them. 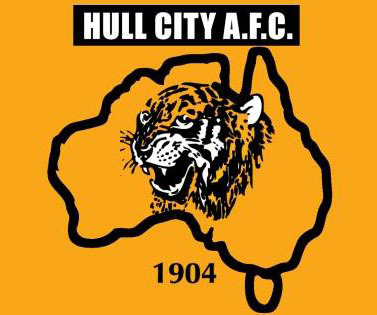 We in turn have asked Les Motherby of @HullCityKits to organise the auction. 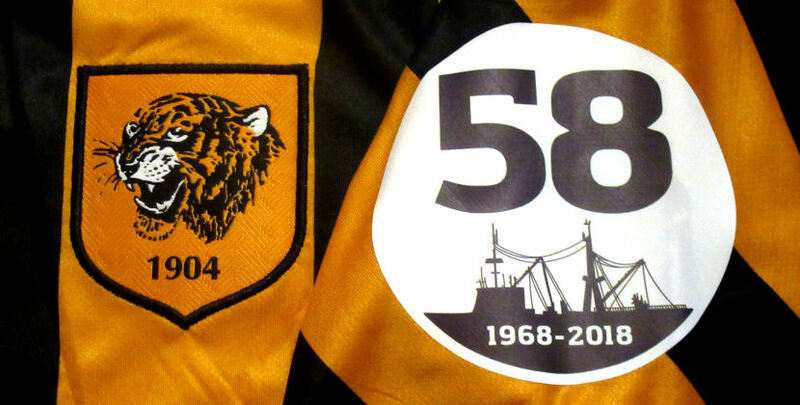 More details can be found here on the Hull City Kits website. This is an excellent example of the Trust working with the Club and other Fans organisations to benefit the local community and hopefully will lead to many more joint ventures. 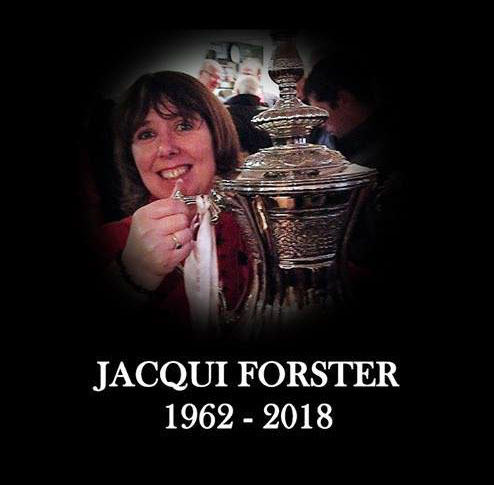 It is with great sadness that the Trust learned this week that Jacqui Forster of Supporters Direct had passed away after a long battle with cancer. 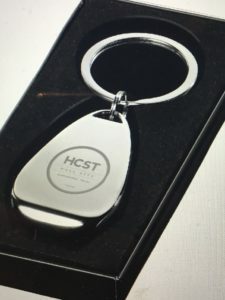 Jaqui helped in the formation of almost 200 Supporters Trust and was particularly helpful to us over the proposed name change campaign and with the formation of HCST. 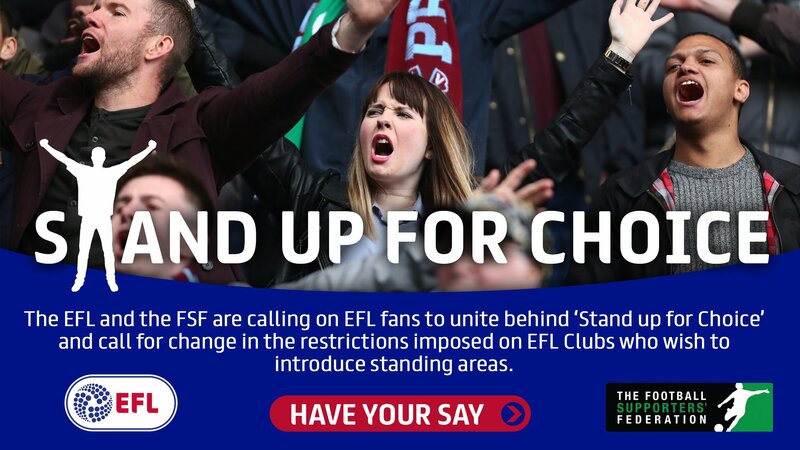 Linked to the recent Parliamentary Petition on Safe Standing passing 100,000 signatures, the EFL & FSF are conducting a survey of fans view on having standing areas at venues. The survey only takes a couple of minutes to do and can be filled in here. The damage of a shock 2-1 defeat for Hull City Ladies at Crewe Alexandra last Sunday was minimised by main title rivals Brighouse Town going down at home to Morecambe by the same scoreline. So the Tigresses will be looking to bounce back when they host Brighouse this Sunday at the Hull University playing ground on Inglemire Lane at 2pm in a game which will have a massive impact on who wins the league. With 4 games to go, 8 points could be enough from these games due to our Ladies superior goal difference but a win this weekend will mean 2 points from the following 3 games is all that will be required to secure the title. 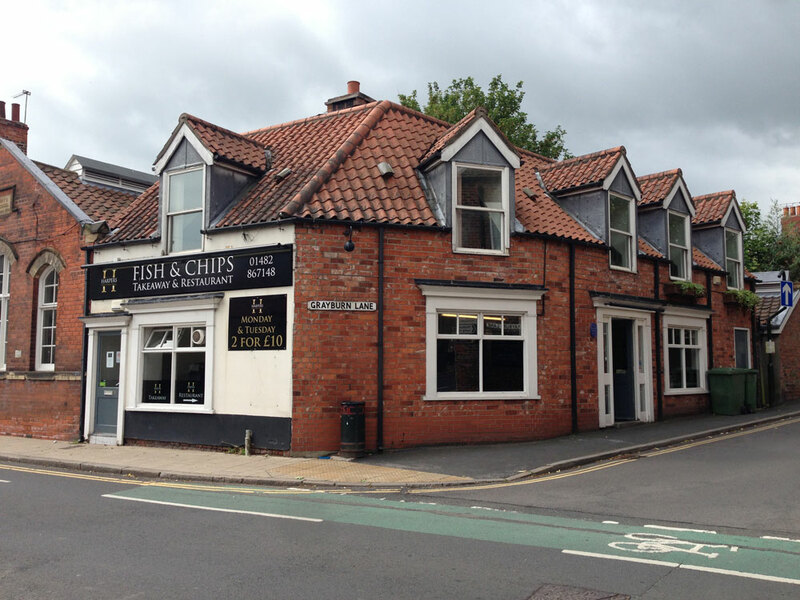 In this week’s Partner of the Week section, we have an in-focus look at two HCST partners – Harpers Fish & Chips (Beverley) & Hemingway Bailey Ltd.
Our first partner of the week is Harpers Fish & Chips (Beverley). Harpers of Wetwang have been serving our famous fish & chips from our branch at Lairgate, Beverley for the last 12 months. We offer quality food in a restaurant and takeaway capacity, with a licensed bar and disabled facilities. Located on Lairgate in the heart of Beverley town centre, we are perfectly positioned for people visiting Beverley for the day, as well as the local community. We can accommodate parties of any size, any day of the week. Our second partner of the week is Hemingway Bailey Ltd.
Hemingway Bailey are Chartered Management Accountants based in Beverley, aiming to provide you with better insights into your business. We provide the usual tax and accountancy services, with the help and assistance that aids you to improve your bottom line by working closely alongside you throughout the year. 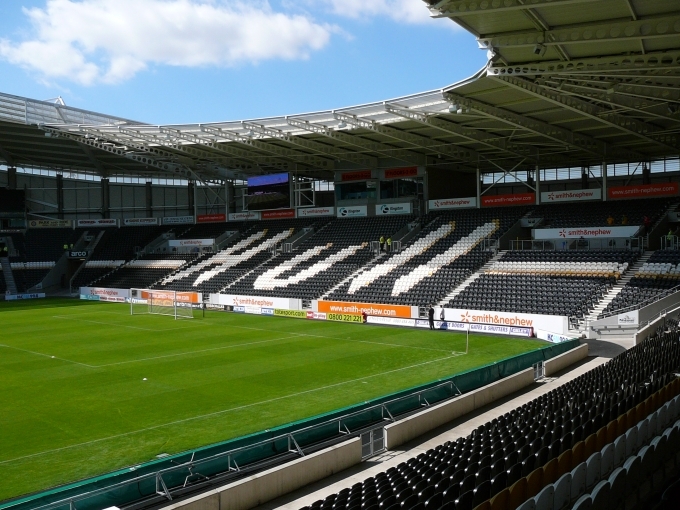 We are offering a 10% discount on our standard fees for Hull City Supporters’ Trust members. Get in touch to find out how we can give you more time and help improve your business.